About Episode 2: Oregon – In March of 2018, the plan was in place to visit the both the Cascade Mountain Range and Alvord Desert. Two very unique and incredibly different locations with just a few hours of driving in between them. Each location would require a different approach and present different challenges. The Alvord Desert is a very remote and massive 12 x 7 mile dry lake bed. Conditions at this location would end up being the both the highlight and the biggest challenge. An unexpected storm system moving through initially made shooting impossible and traveling dangerous. 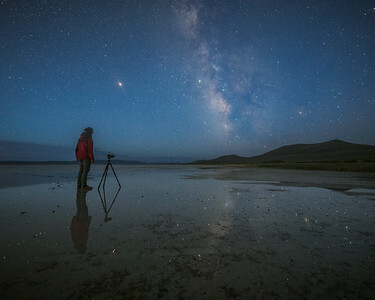 However, once it cleared, the two photographers made their way on to the playa to search any rain water left behind. 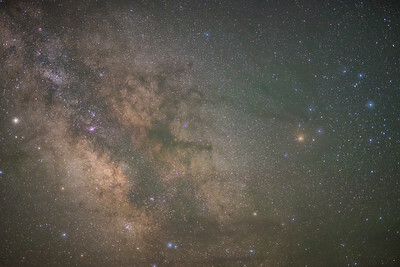 It may have put their shooting behind schedule by a few days, but being able to capture stars and the Milky Way reflecting off the desert floor was something completely unexpected. Navigating the playa at night was a surreal experience of its own. 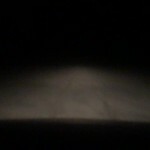 While driving to a GPS marked location your left with a feeling of driving in to a dark abyss. The headlights on the car light up a visible area that looks all the same as you travel further and further across. It was a very disorientating feeling, but one that made the location even more unique and memorable. The are no lanes or painted lines to guide your way. The tracks of previous vehicles come and go with time and at night lead in to the unknown. Although this video gives a brief glimpse at what it looks like driving across the playa, it can't properly convey how it feels. 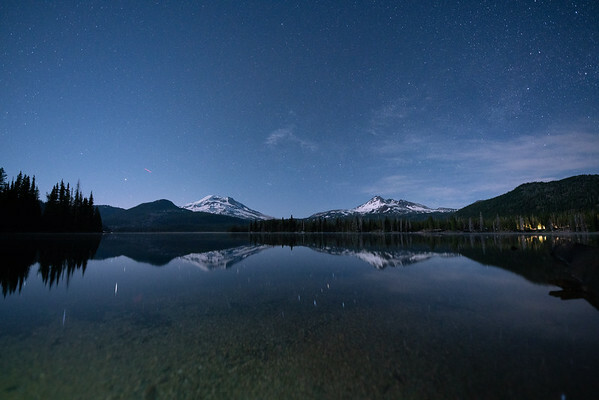 Best Reason to Visit: Starlight and dormant volcanoes reflecting off of still lakes. 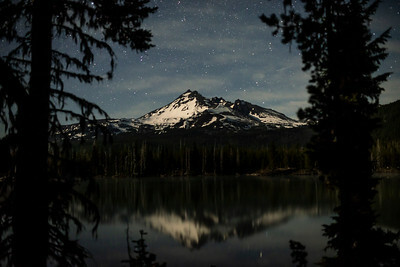 Taking a drive along the Cascade Lakes Scenic Byway and you won't soon run out of stunning views. If you find yourself near Sparks Lake shortly after a strong solar flare you may even find yourself with a view of the aurora borealis. Best Reason to Visit: True isolation is not something easy to come across. This area is one of the most remote in the entire state of Oregon. While exploring the dry lake bed and surrounding areas you'll be nearly a 2 hour drive from the closest town. 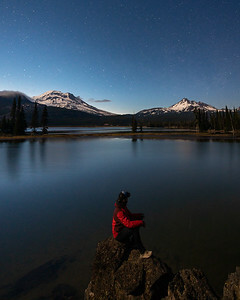 For stargazing, that means you'll have incredibly pristine dark skies from horizon to horizon. Bring a headlamp with a red light so your eyes are able to adjust to the dark and be amazed by what feels like endless stars. How to Get There: From Portland Airport, you'll have approximately 400 miles of an incredible scene drive along US-26 E, Hwy 20 E and OR-205 S.